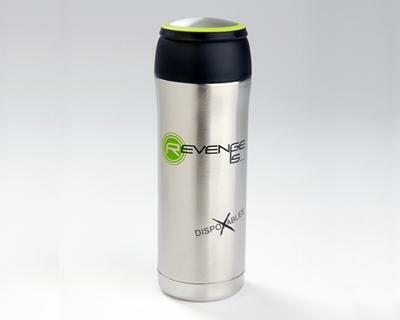 Here's an excellent last-minute gift idea: the Hybrid Mug from Revenge Is. As you can see in the photo, it contains all the accoutrements you need for brewing loose-leaf on the go. It even comes with its own travel case. 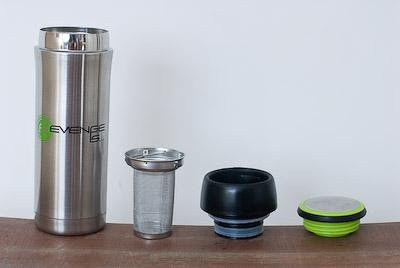 It's also BPA free, naturally, for peace of mind and convenient tea-brewing on the go. I also like that the Hybrid Mug holds a full 14 ounces, so that a single steeping will yield plenty of tea for a nice, leisurely tea break.